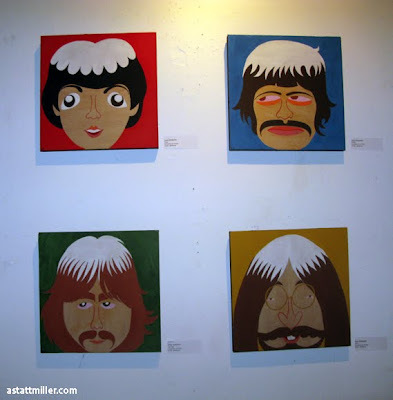 Here are the paintings from the 9.9.9 Beatles Show at Space Gallery! The night was a blast! These are 9"x9" gouache paintings on wood panels. Thanks to everyone at Space for having me in the show!